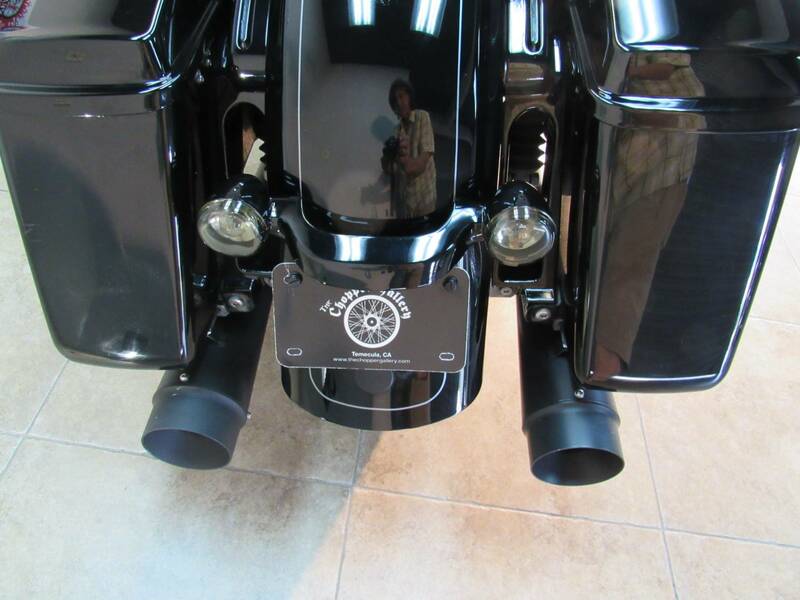 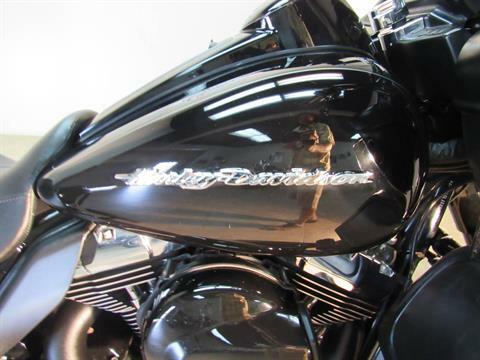 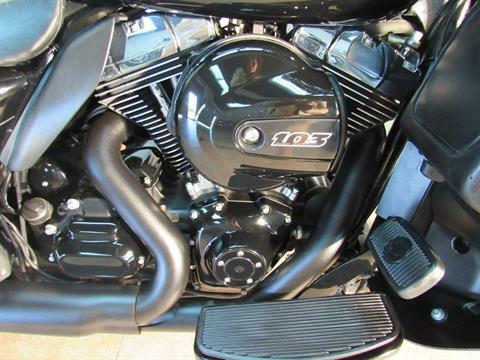 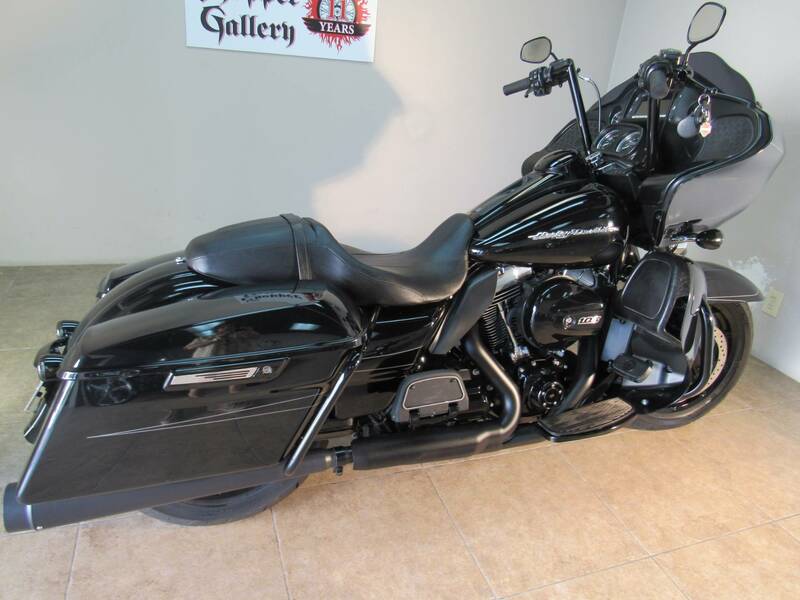 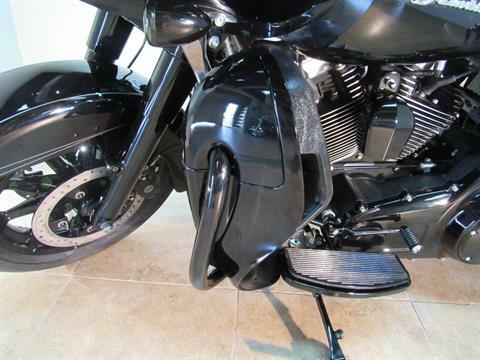 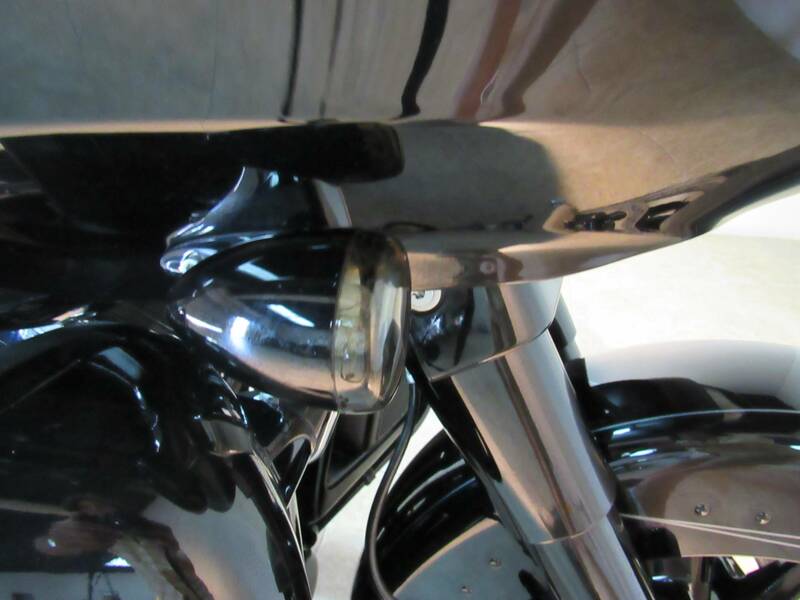 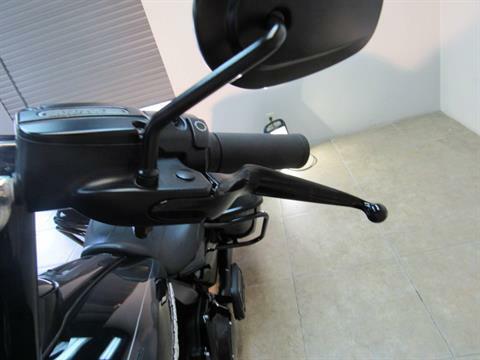 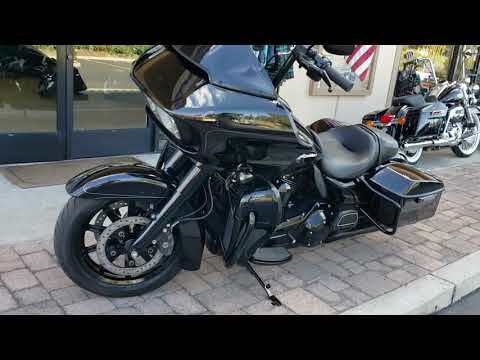 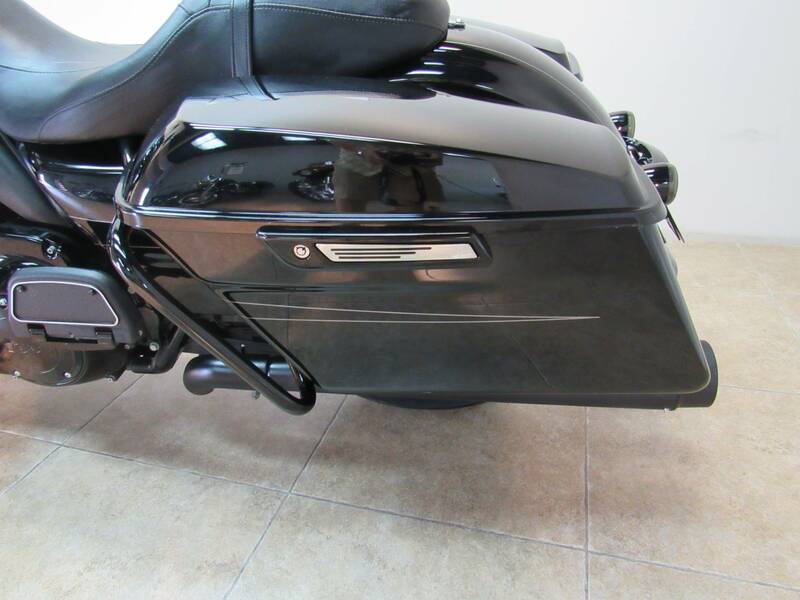 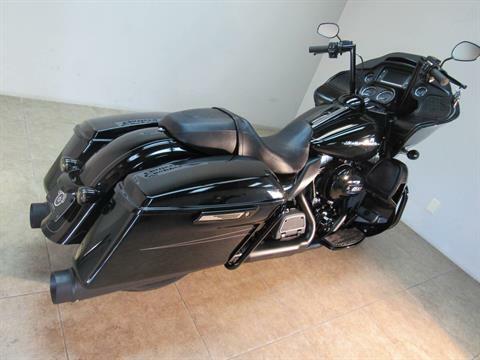 2016 HARLEY ROADGLIDE SPECIAL 103 - LIGHTS OUT IS ALL BALCKED OUT, BIKE HAS THE ENGINE FARINGS, THE BLACK EXHAUST, BLACK FORKS, BLACK MAG WHEELS, IT IS SINISTER. Road Glide Special Shark fairing splits the wind. 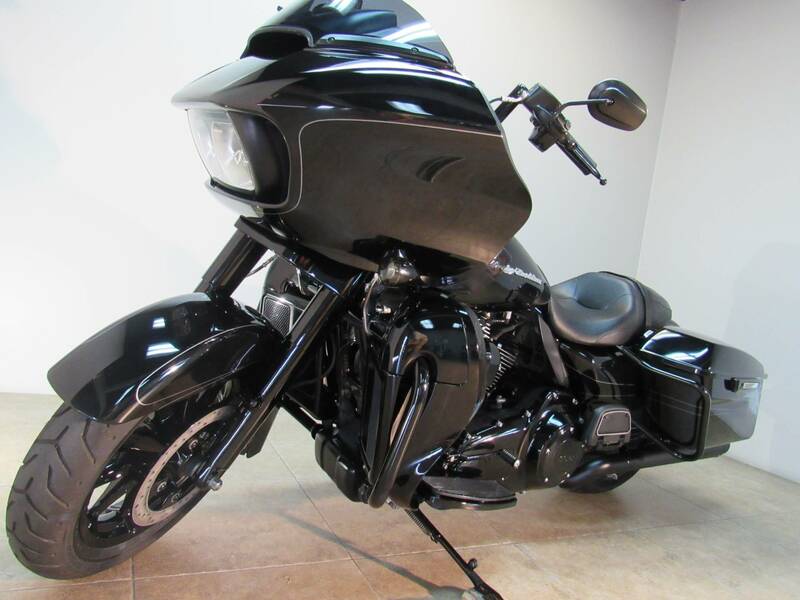 Has all the Project RUSHMORE features. 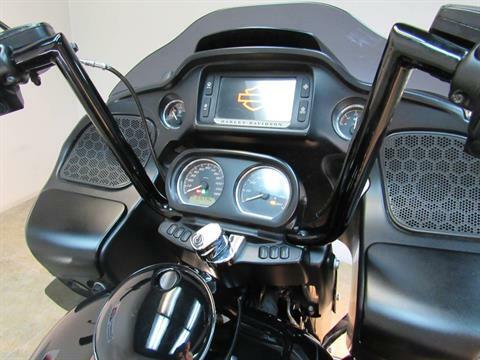 incl premium 6.5 inch touchscreen infotainment system and BOOM!™ Box 6.5 GT audio system. 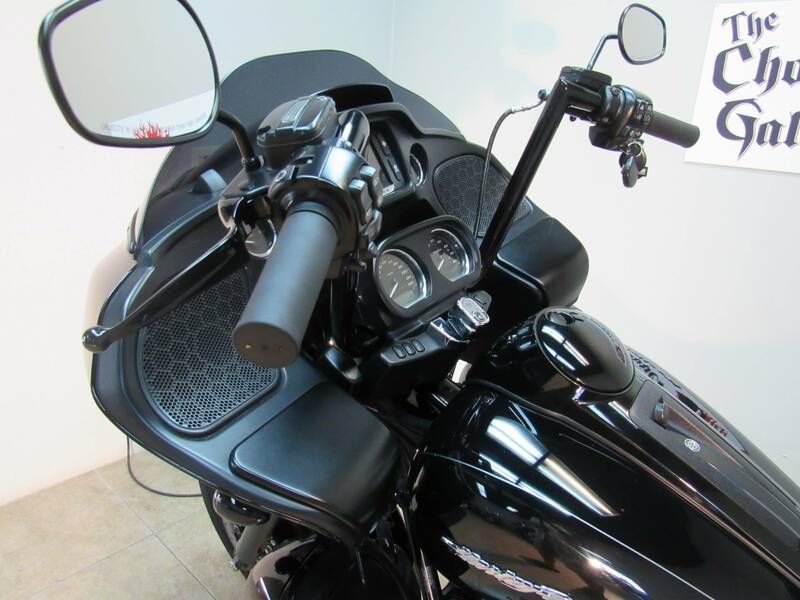 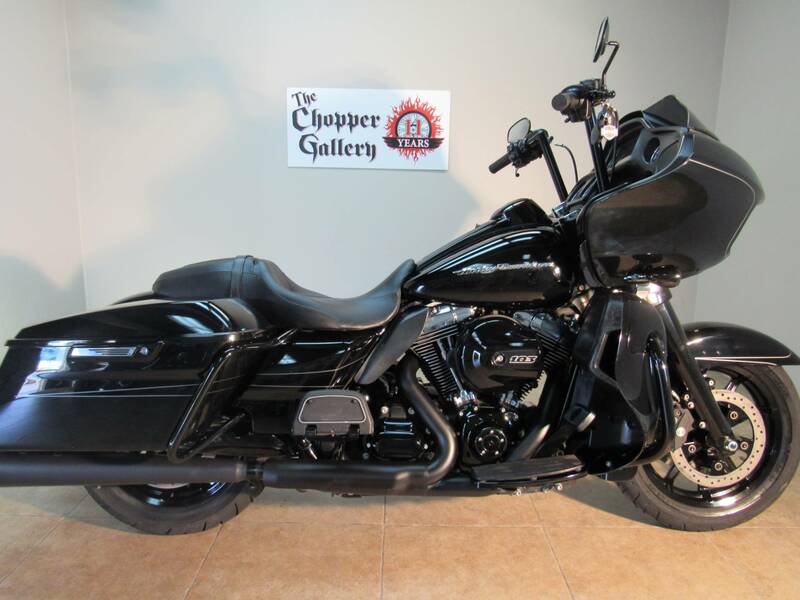 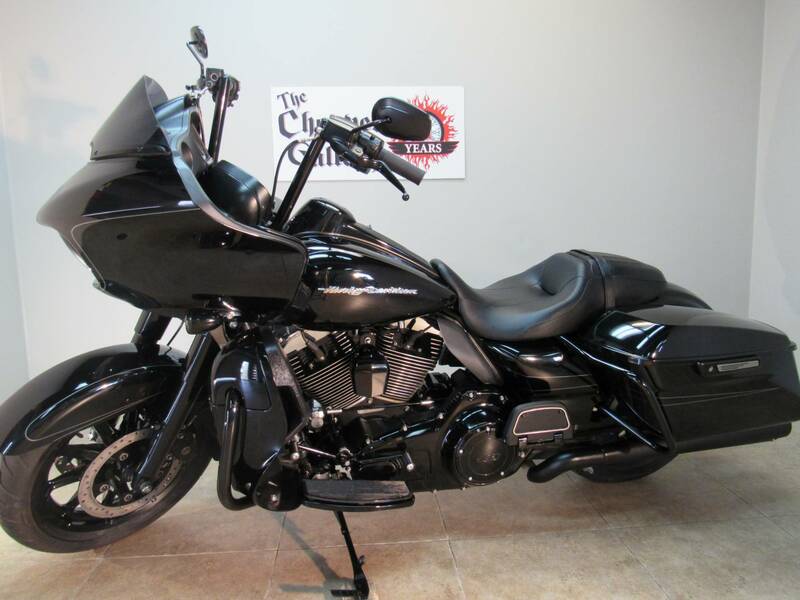 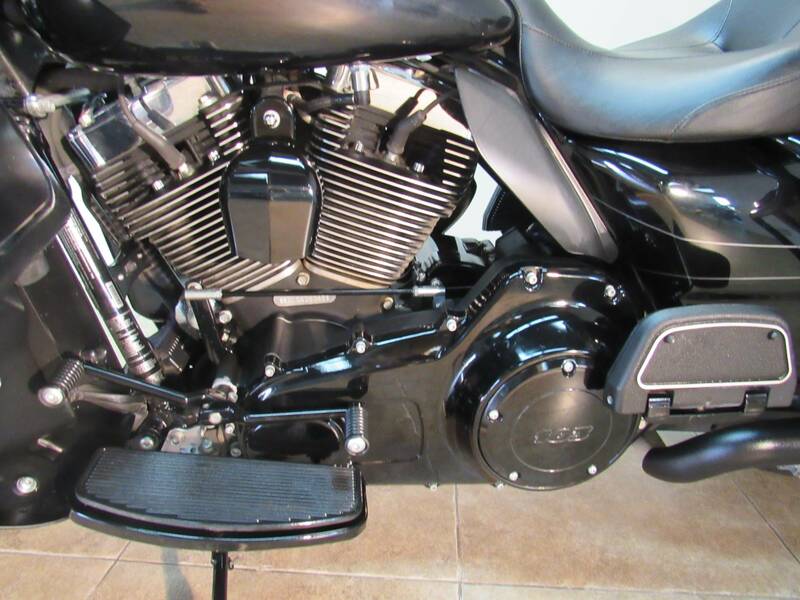 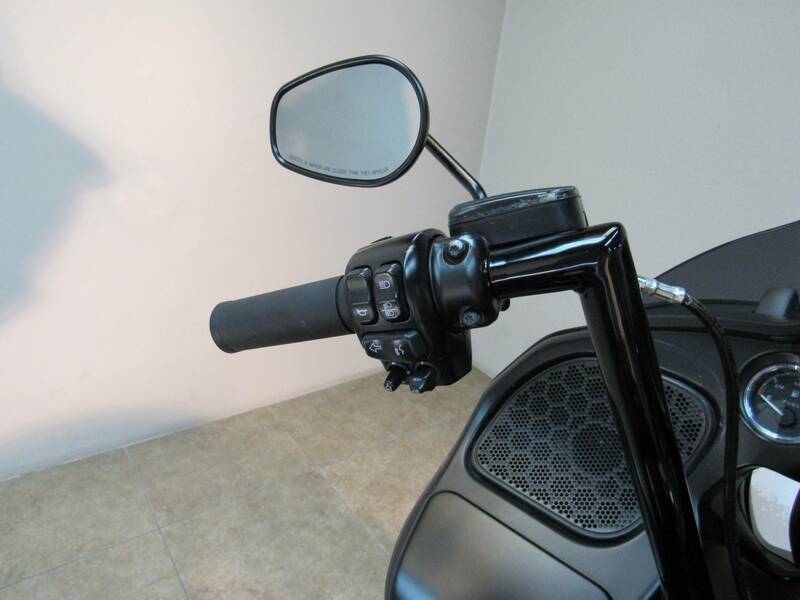 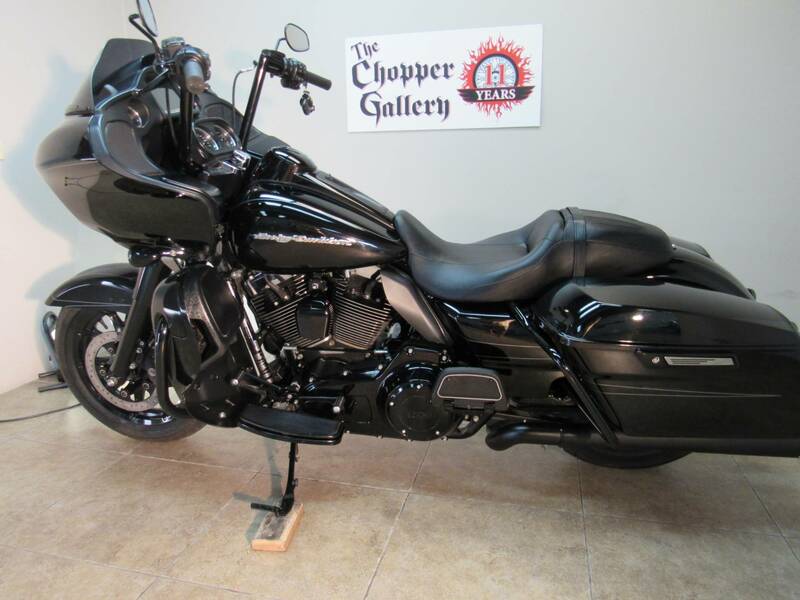 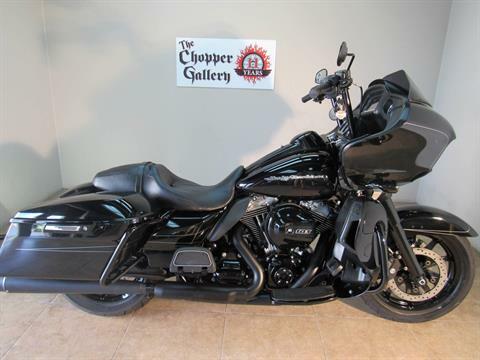 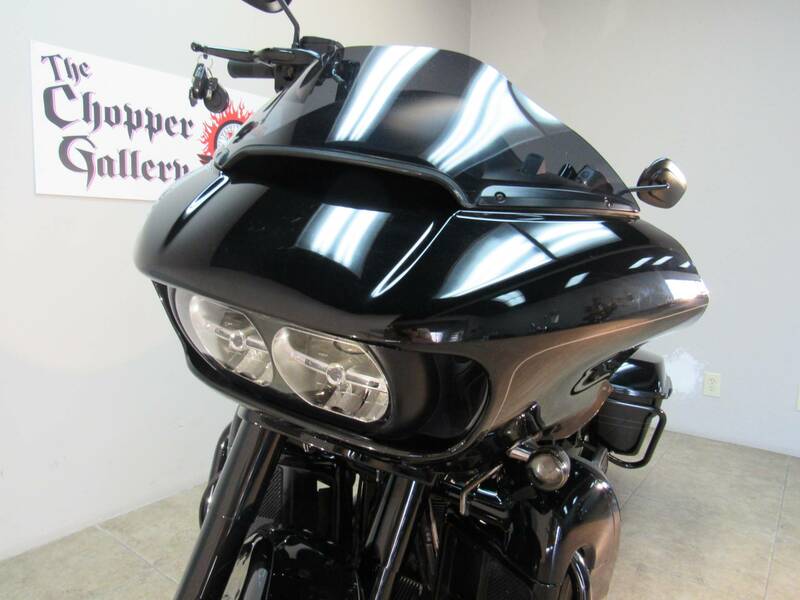 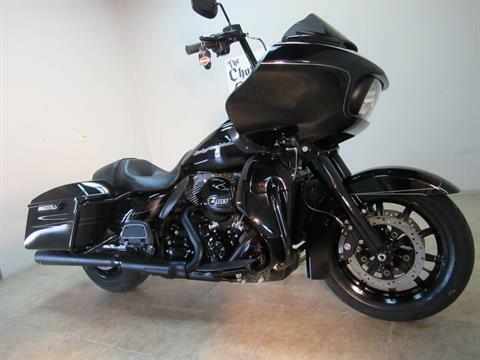 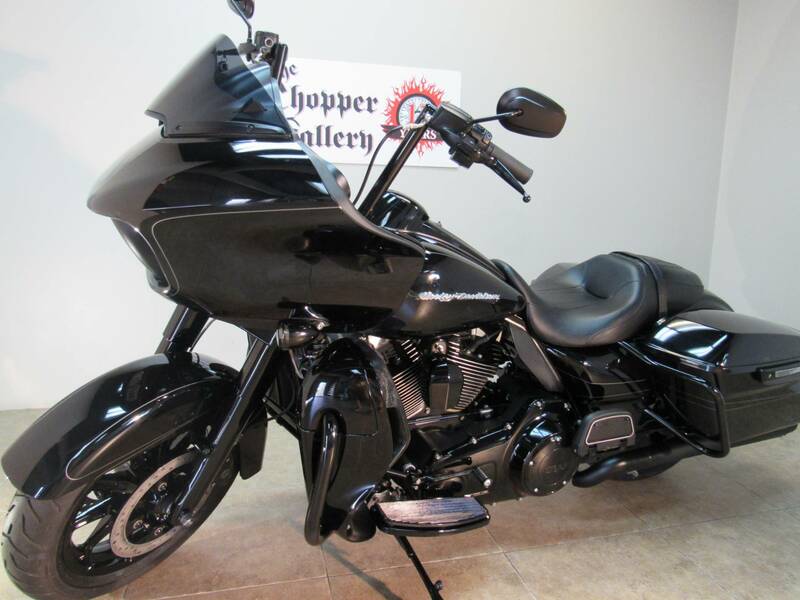 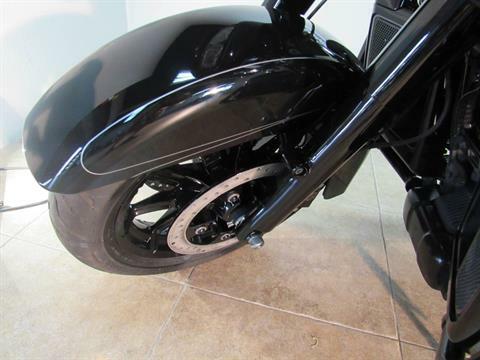 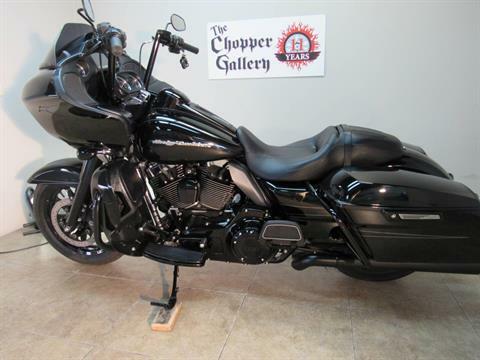 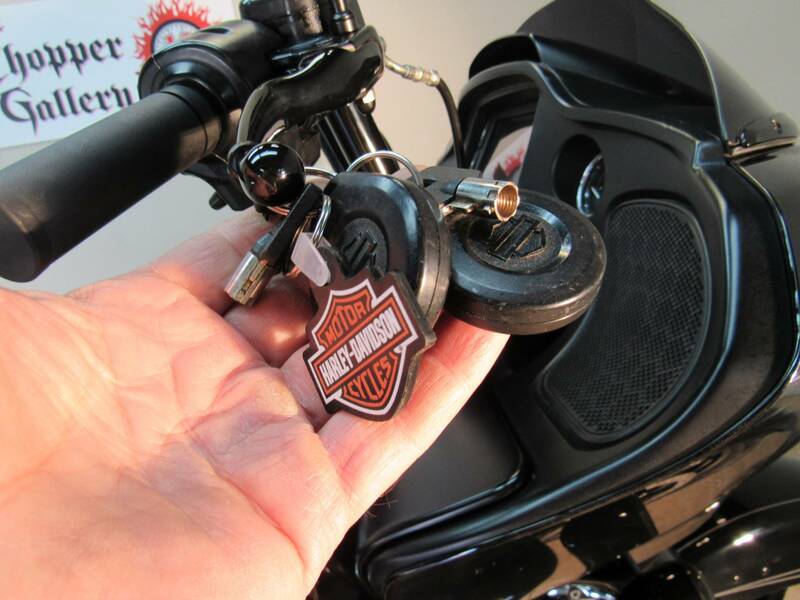 DEALER WARRANTY , Extended Service Contract avail on this bike w unlimited miles. THE CHOPPER GALLERY DOT COM , SALE PRICES EVERY DAY FOR 11 YEARS.